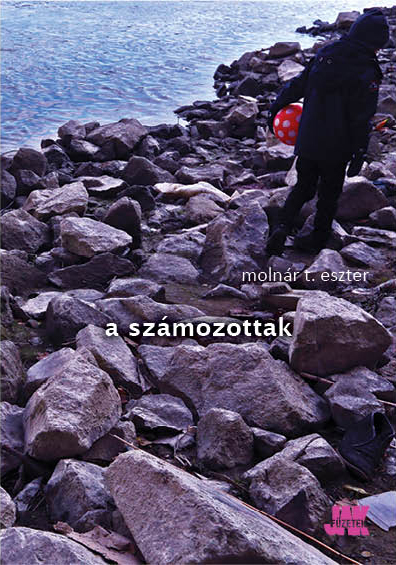 Eszter T. Molnár’s collection of short stories describes an isolated, hungry and dark Hungary, where the political authority keeps count of every step of its citizens. Through the eyes of twelve characters, we see minor but important shreds of their fragmented joint story. Instead of striving to portray the workings of a dictatorship, the book focuses on the particular answers to the experience of subjection.